At Coming of Age, we offer a wide range of services that include direct marketing, branding, traditional advertising, public relations and more. 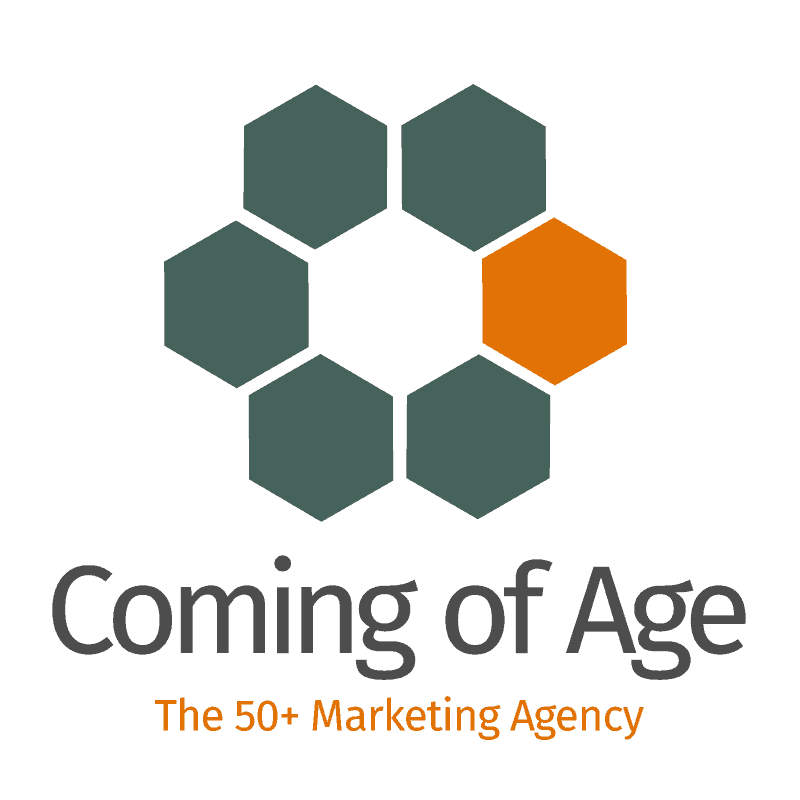 Our expertise in all of these areas, coupled with our understanding of the 50+ markets, is what drives us to produce only amazing and high-quality results for our clients, gaining them the recognition they deserve in their markets. 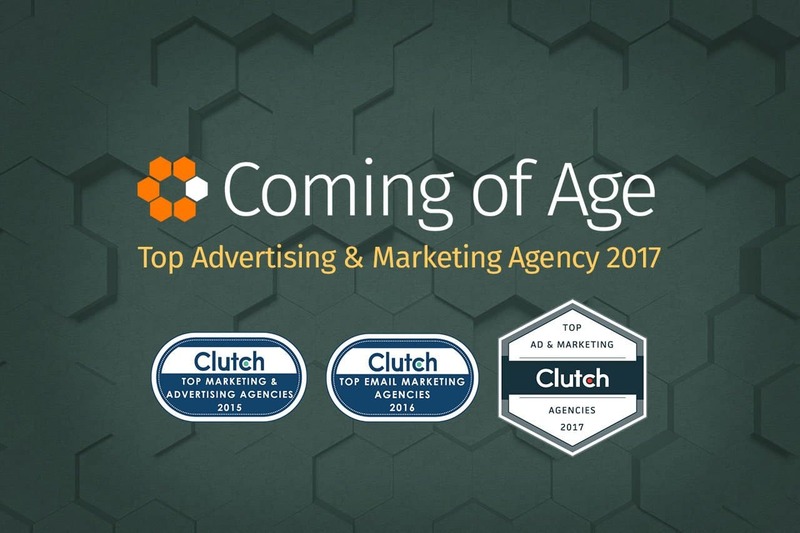 Since being featured on Clutch, the team at Coming of Age is excited to be getting our own recognition as well. Clutch is a ratings and reviews platform for businesses in all types of industries, such as IT solutions and development, branding and naming, and marketing and advertising. Having a high placement on Clutch’s platform is no easy task, as their analysts are dedicated to validating and confirming the true experts in the industries they cover, as proven by their ability to deliver quality results to clients. In order to be featured, Coming of Age was put to the test. 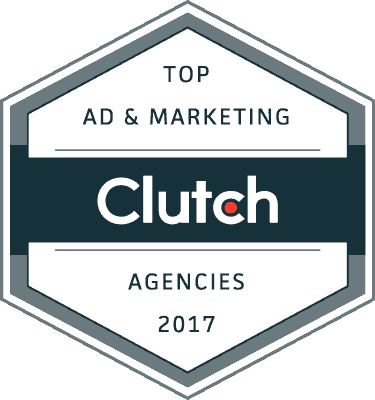 Clutch’s evaluation first takes into account our market presence in the advertising and marketing field, as indicated by our established client base, examples of projects we’ve completed, and our expertise in the industry through the services we offer. The second, and largest, component of their evaluation is attributed to the interviews Clutch analysts conduct firsthand with our clients, all to gather a deep and accurate understanding of their relationships with us. Within the interview, our clients are given the opportunity to score their experiences working with us, at which point the conversations are converted into written reviews that are then published to our Clutch profile. 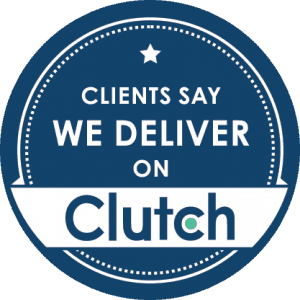 Thank you to our friends at Clutch for including us in their coverage, and thank you to our clients for sharing their experiences working with us! The pride we have in our work is profound, so to get such direct and positive feedback from our partners is an awesome opportunity and one that we will not soon likely forget. 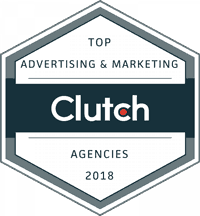 We plan on continuing to deliver results for our clients so as to maintain our expertise in the advertising industry and further develop our presence on Clutch!